Sam Weber worked previously for the Ascension Island Government and is currently at the University of Exeter helping to establish the largest Marine Protected Area in the Atlantic around Ascension Island. Imagine an isolated island smack in the middle of the Atlantic Ocean, 1,000 miles from the nearest continent. There are only 800 inhabitants, but the surrounding waters are full of charismatic marine megafauna like sharks, marlin, and seabirds. More than 25,000 green turtle nests are laid on the island each year. This place is Ascension Island, home of what will soon be the largest marine reserve in the Atlantic. There’s a lot of value to protect, but with such a vast and isolated ocean area, monitoring is especially difficult. Global Fishing Watch is helping conservationists and those who live and work on Ascension Island to secure the designation of a 220,000 km² – 440,000 km² Marine Protected Area (MPA) by 2019. Sam Weber is one of those conservationists. He worked for the Ascension Island Government (AIG) for five and a half years before returning to his native UK to work for the University of Exeter on the The Ascension Island Ocean Sanctuary (ASIOS) Project, a two-year Darwin Initiative funded effort that will plan for the designation of the Atlantic’s largest MPA in 2019. The Global Fishing Watch map and data are unique tools to help monitor the distribution of fishing effort around the periphery of the planned reserve, and to assess threats to highly migratory species in this area. In advance of the reserve designation, Weber and his colleagues in the AIG Conservation and Fisheries Department are preparing a “Future Marine Management” report for the UK and Ascension Island Governments, which pulls together social, economic, and biological factors in a format that is digestible for politicians. 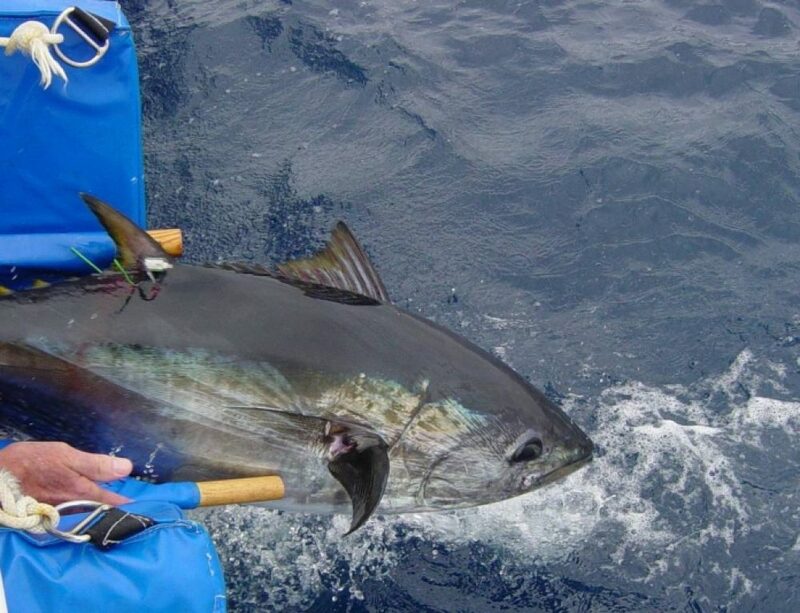 It will include Global Fishing Watch data to demonstrate the overall fishing effort around Ascension Island. 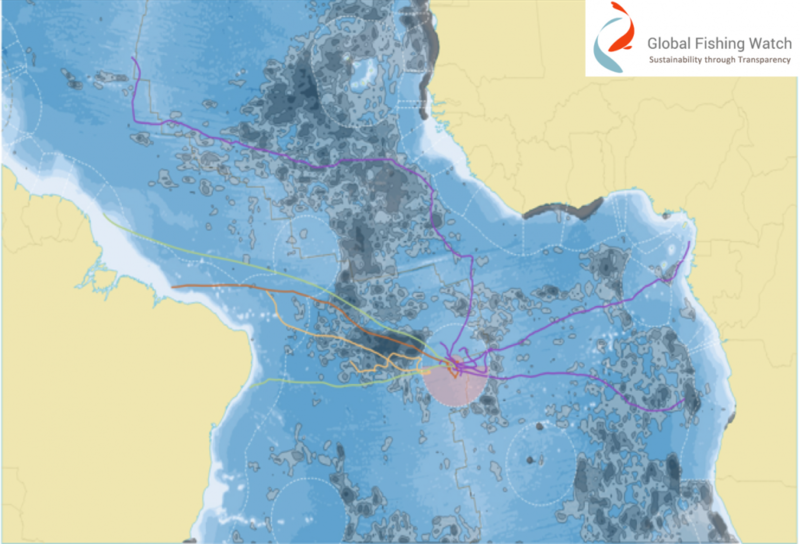 Map of Global Fishing Watch fishing activity data surrounding the Ascension Island EEZ with animal tracks overlayed. 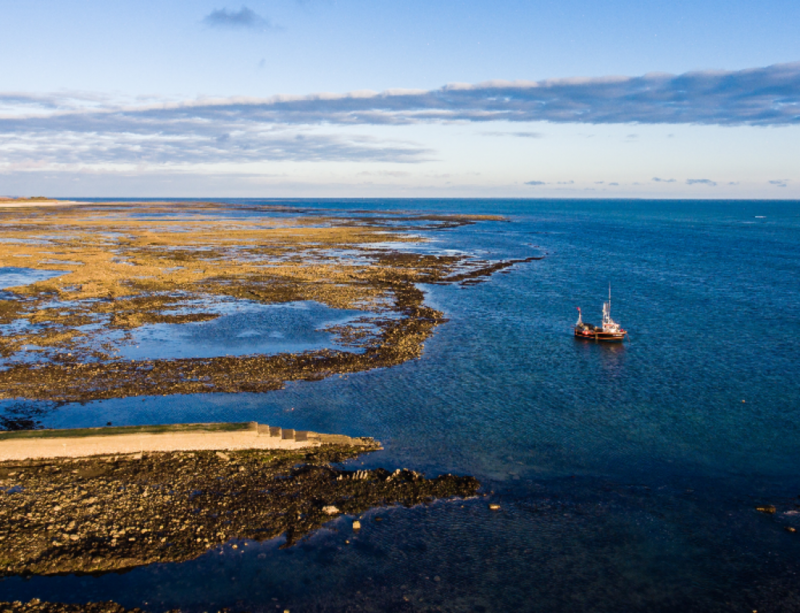 As part of the project, Weber and his team have been using our gridded dataset to understand fisheries dynamics in international waters around the proposed reserve and clustering of fishing around the edge of the EEZ. They are combining our fishing activity data with tracking data for sharks, tuna, turtles, and billfish to analyze how the level of apparent fishing activity that these animals encounter changes throughout their migration, and how this varies when they leave the proposed reserve. Initial analyses suggest that most of these animals encounter maximum fishing pressure in international waters between Ascension Island and Brazil. 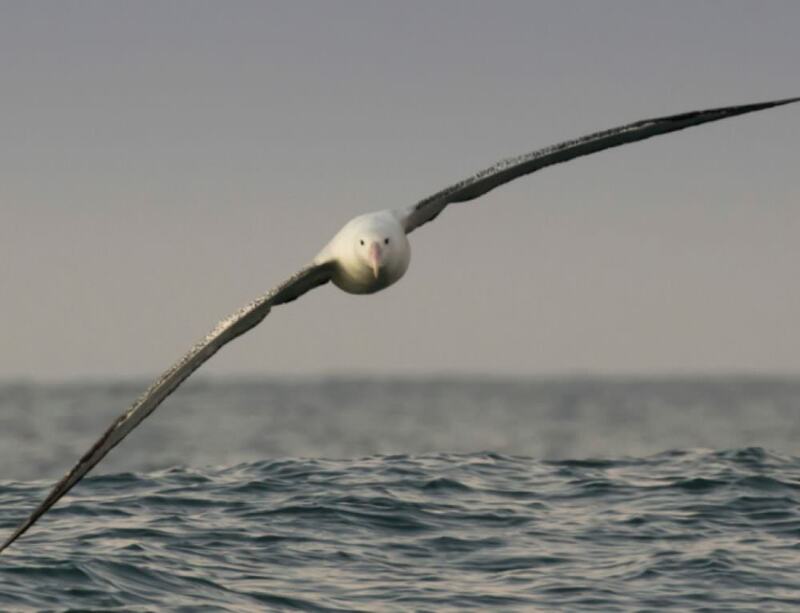 These results were presented during the recent International Marine Protected Areas Congress, specifically focused on longline effort around the Ascension Ocean Sanctuary. Weber was also inspired by our recent blog post featuring analyses of gaps in Automatic Identification System (AIS) transmission among vessels in Argentina. He is interested in using our future data products to help him estimate what parts of MPAs are most vulnerable to illegal fishing by analyzing the frequency and distribution of “dark vessels,” those that turn off their AIS.